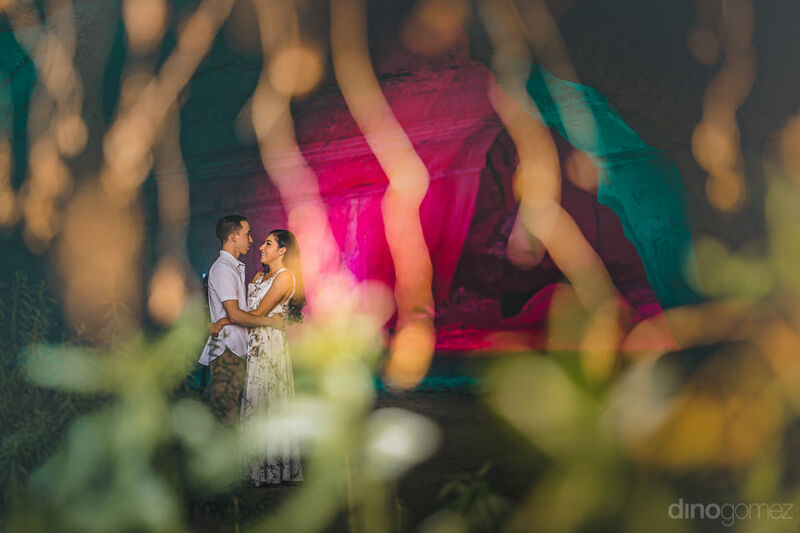 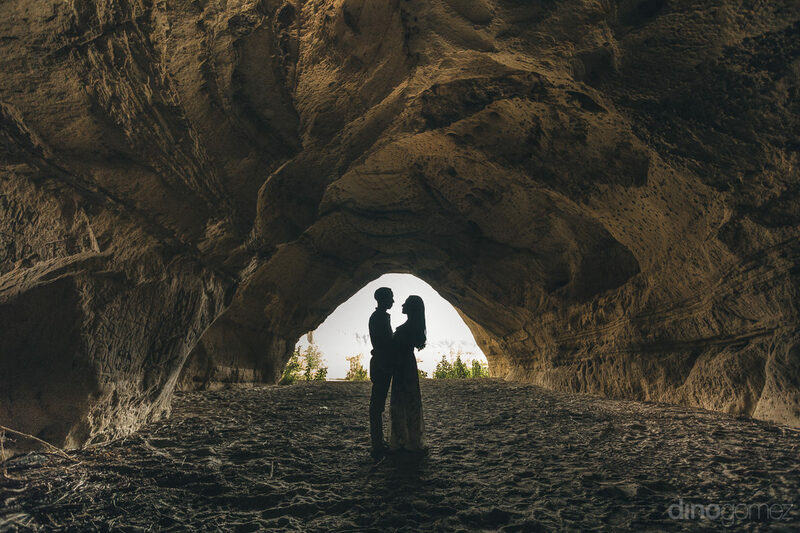 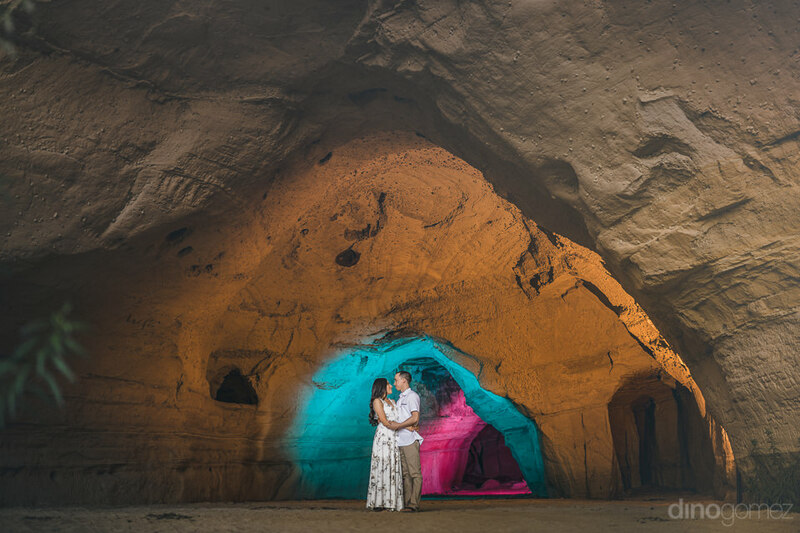 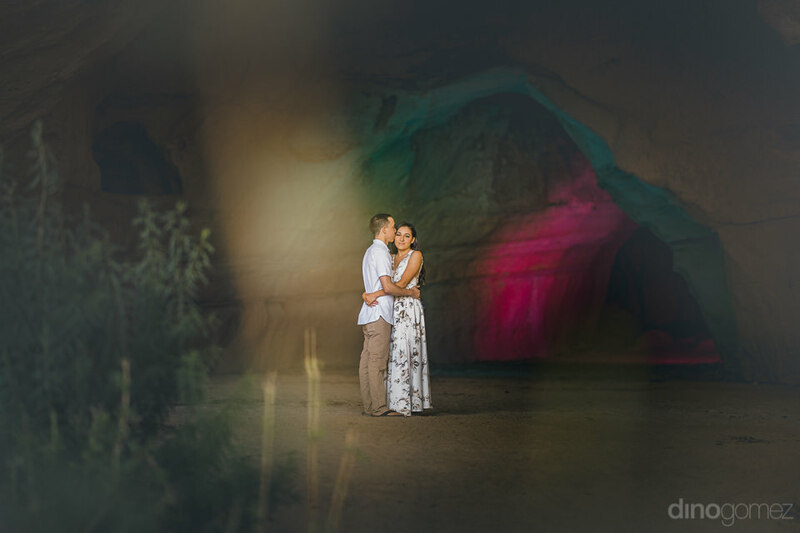 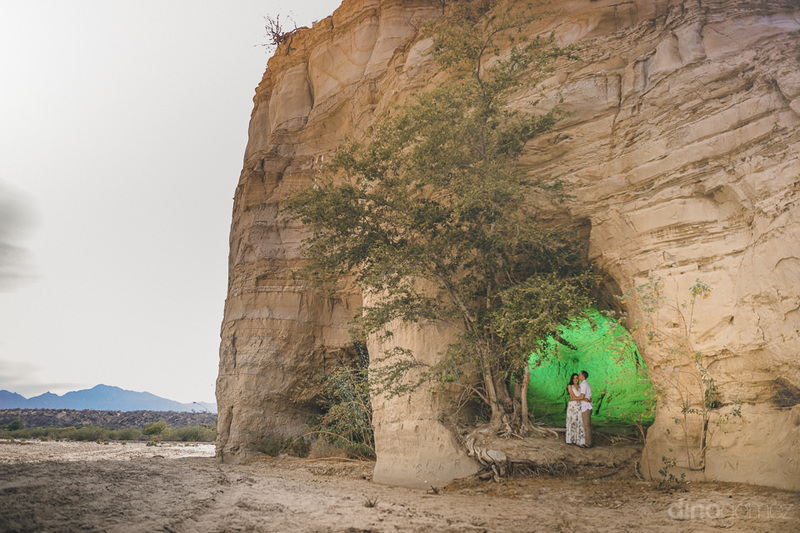 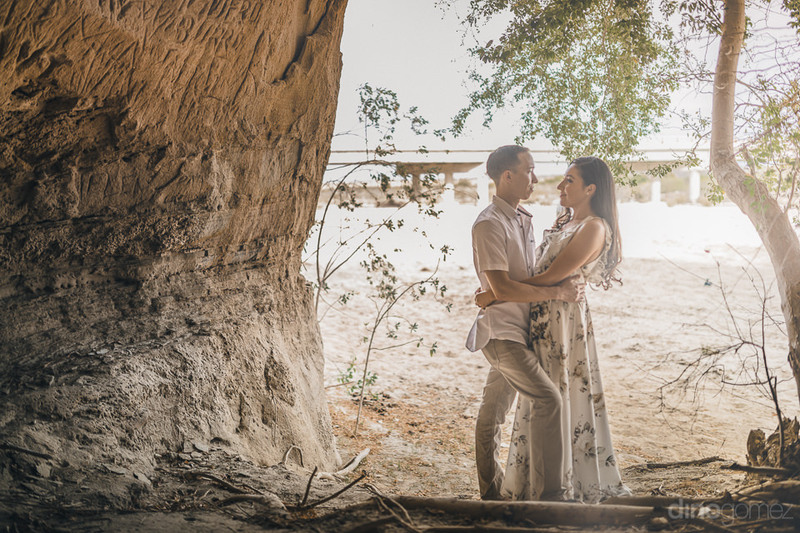 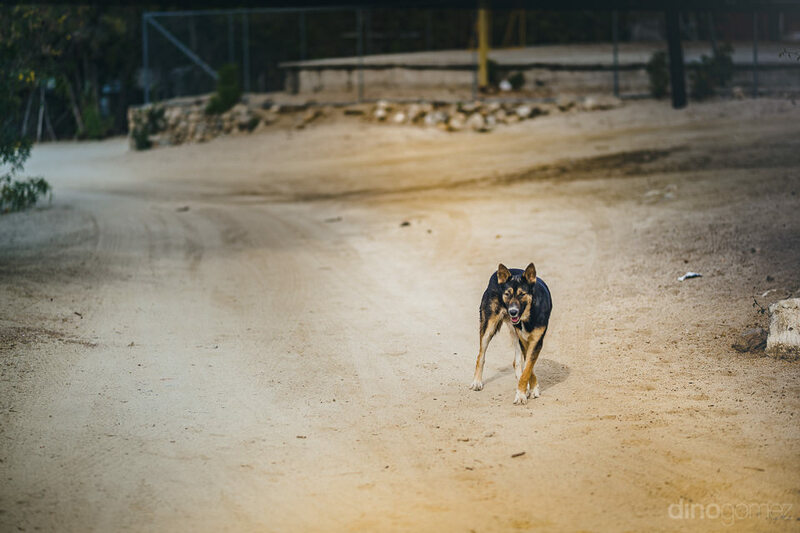 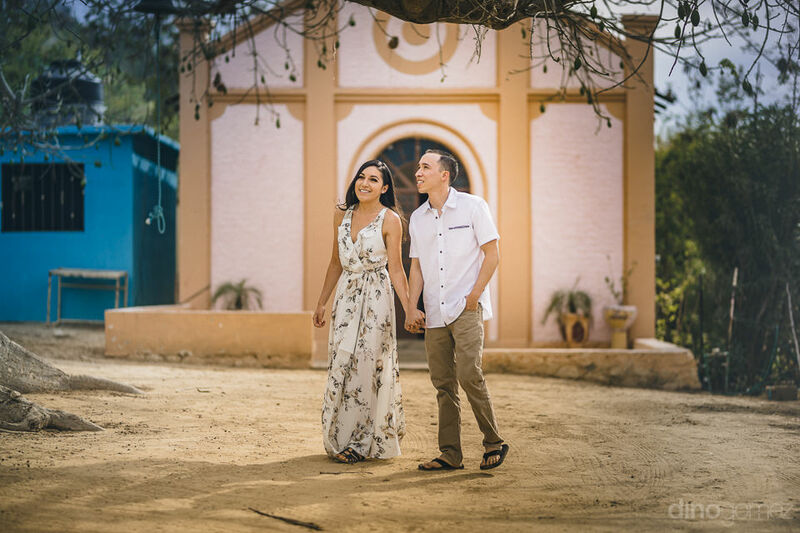 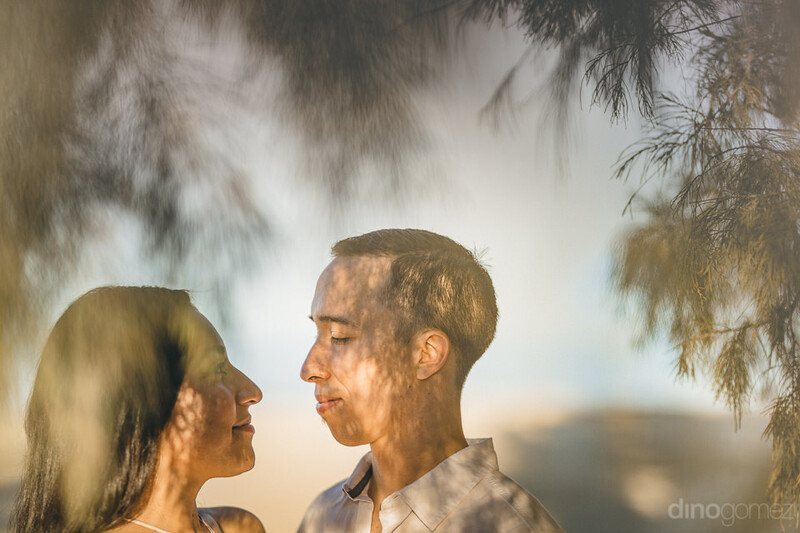 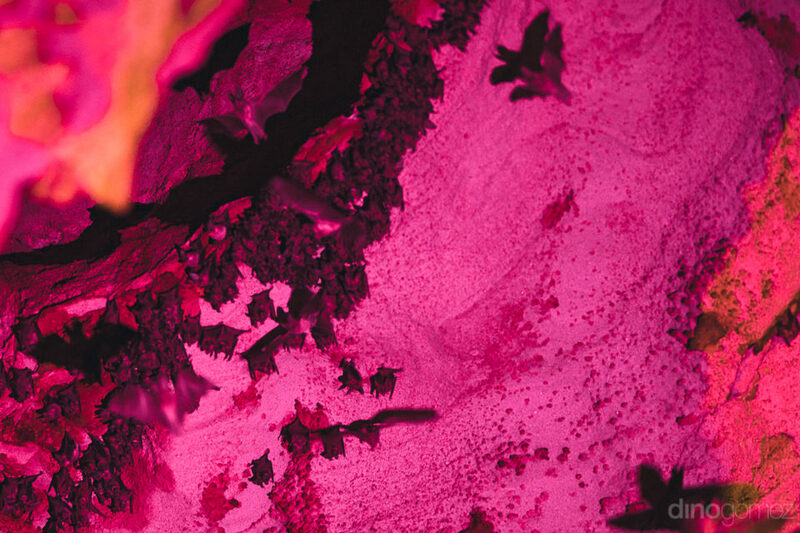 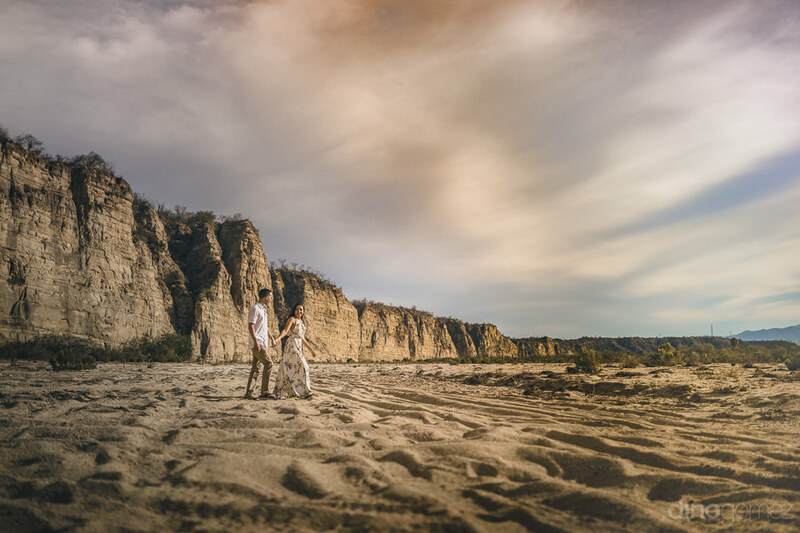 Enjoy the preview of Christina & Steve’s engagement session in Las Cuevas, Baja. 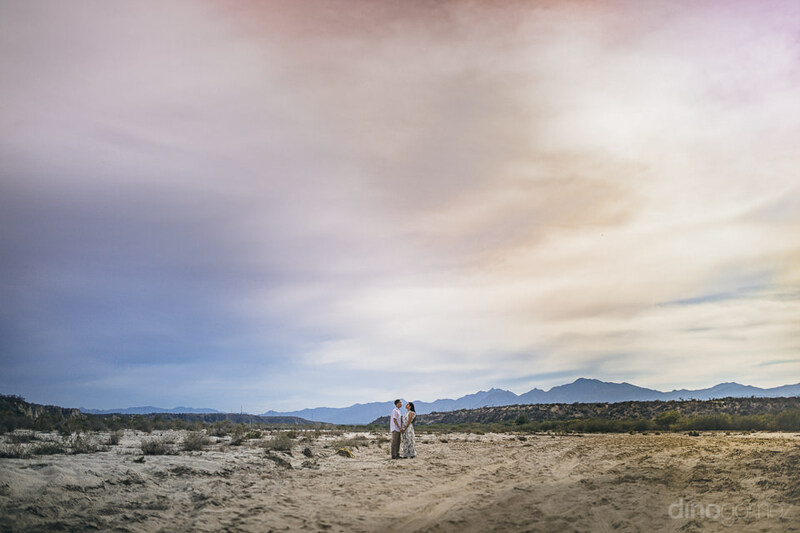 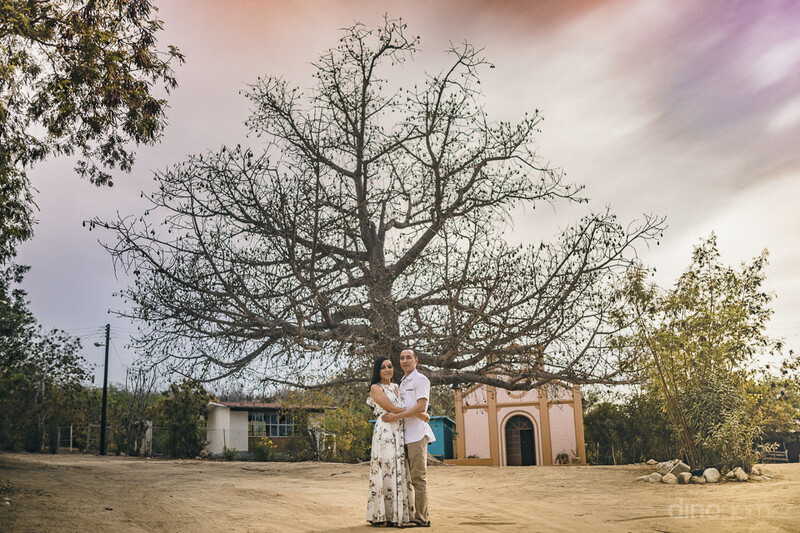 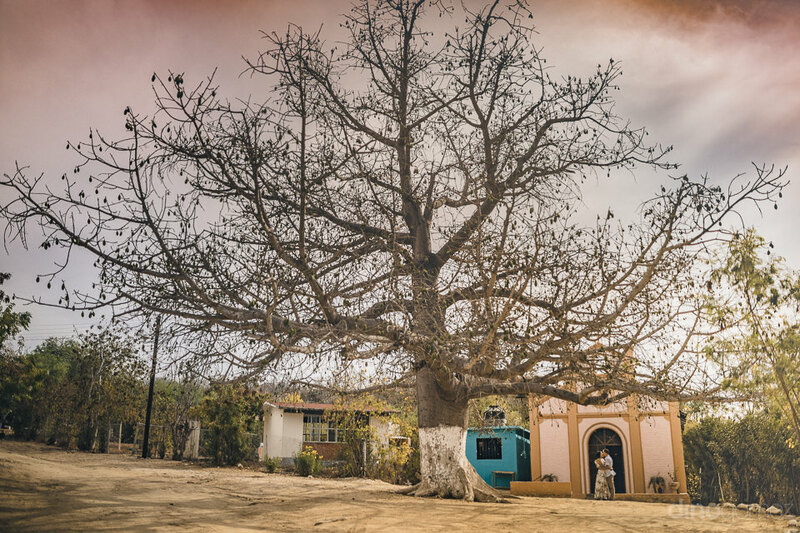 I look forward to shooting your destination wedding next year in Los Barriles! 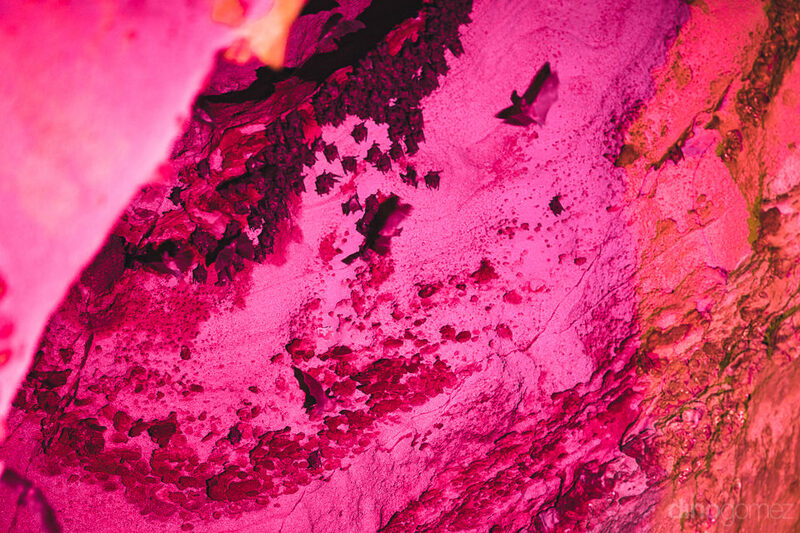 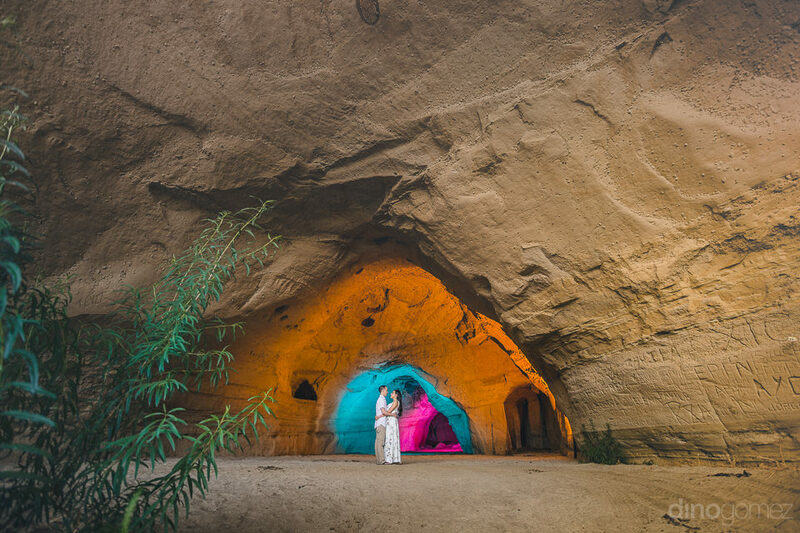 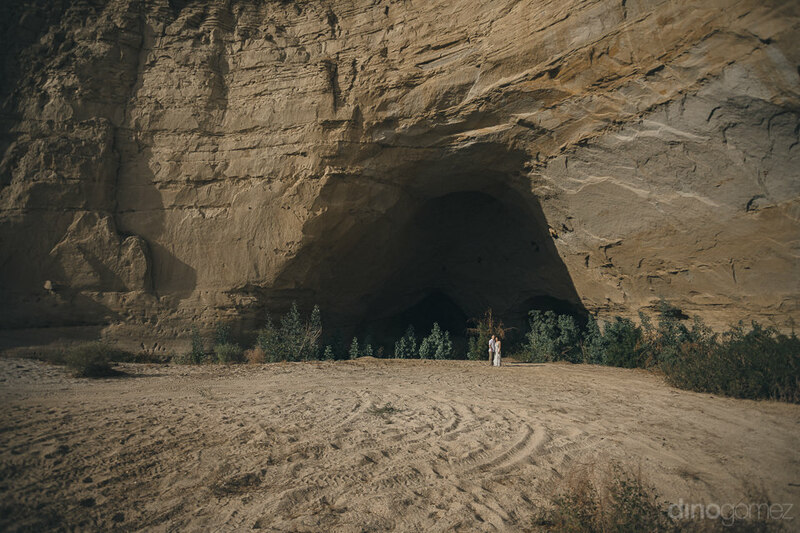 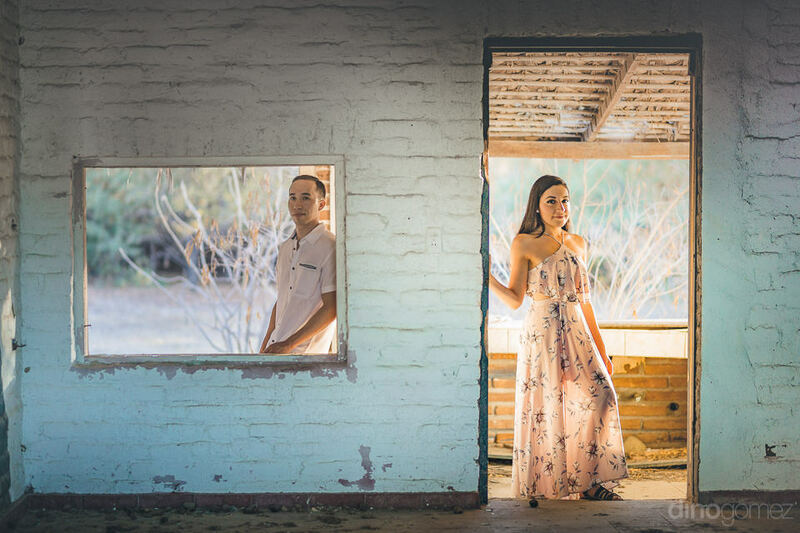 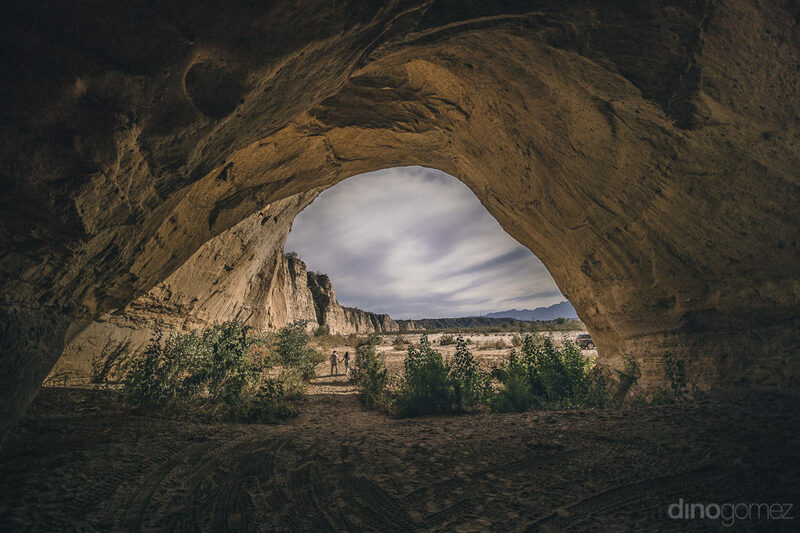 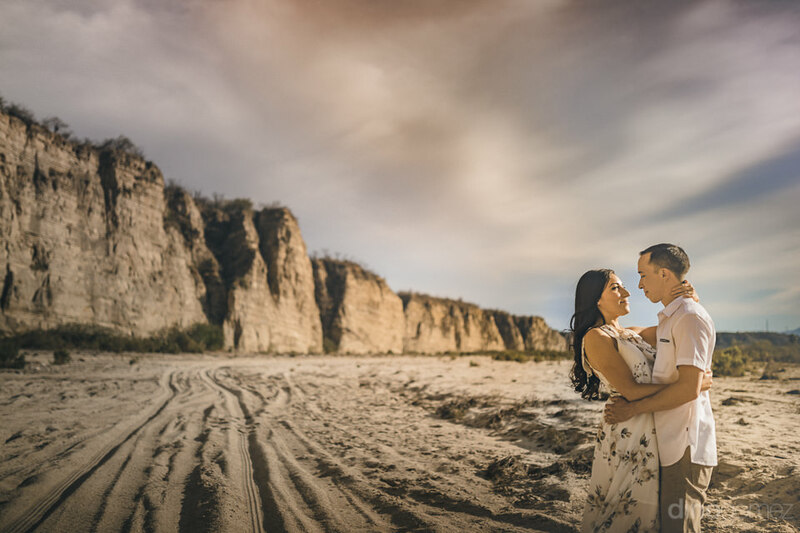 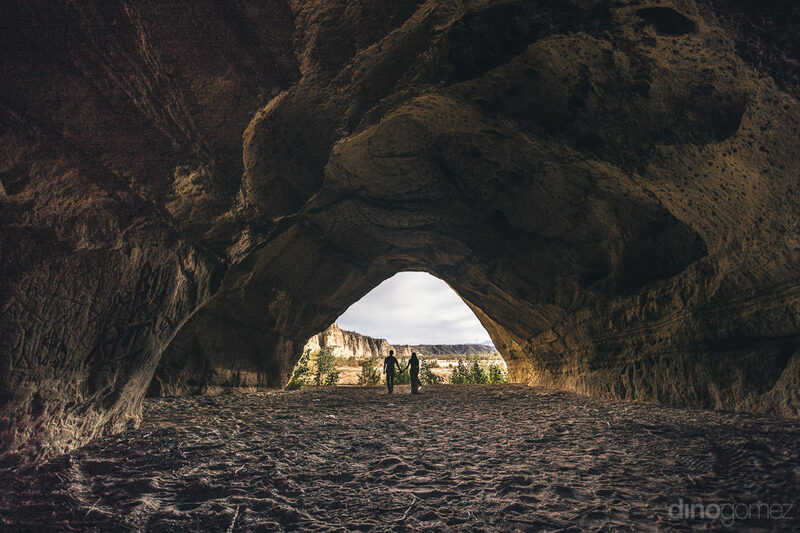 Dino Gomez is a Wedding Photographer based in Los Cabos, Mexico and available for destination weddings.